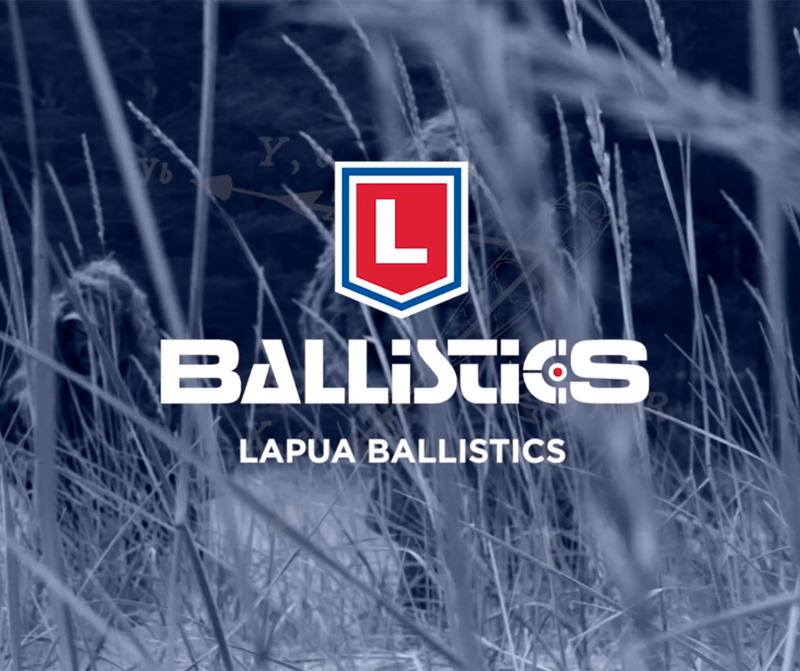 The Lapua Ballistics app is now available in four different languages – English, German and new language options Finnish and Norwegian! To choose your language, go to Main menu -> Set Units / Settings -> choose language. If you haven’t downloaded the app yet, read more here to download the free-of-charge IOS or Android version!